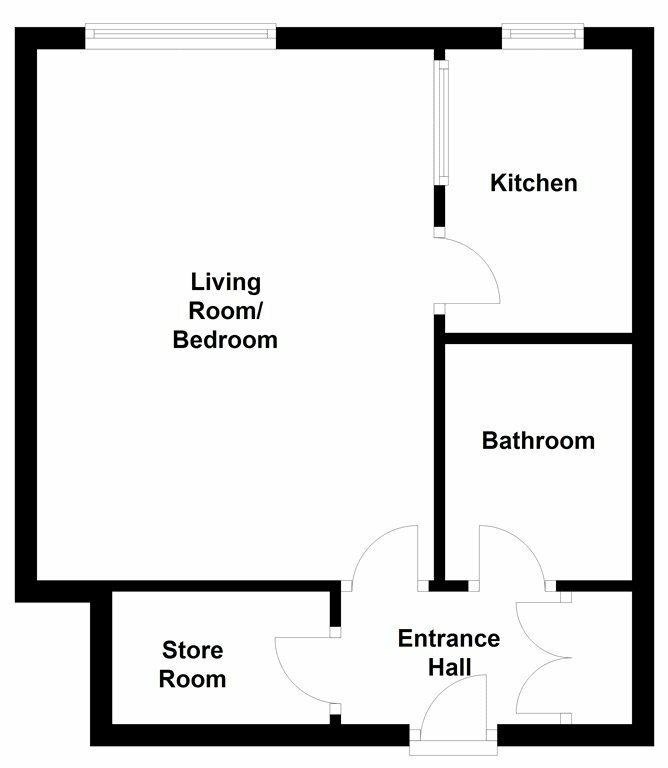 Floor area 34sqm / 365 sq.ft. 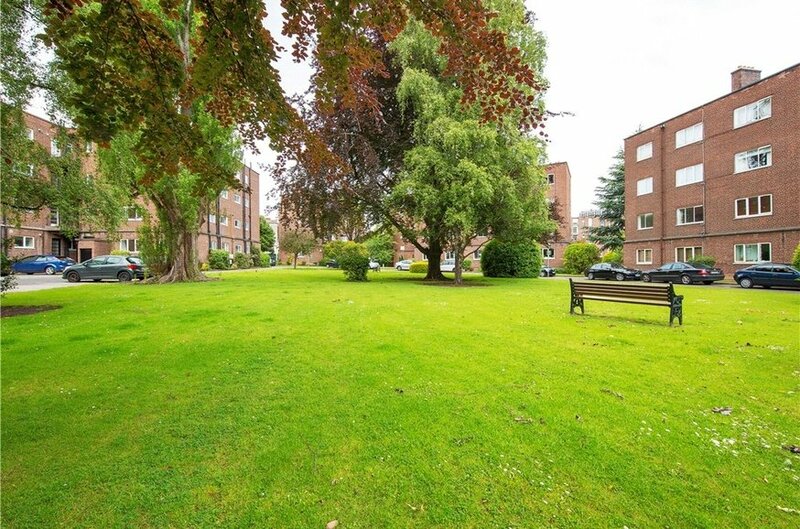 Apartment 46 is a compact but clever, third floor studio apartment well located within this popular development. 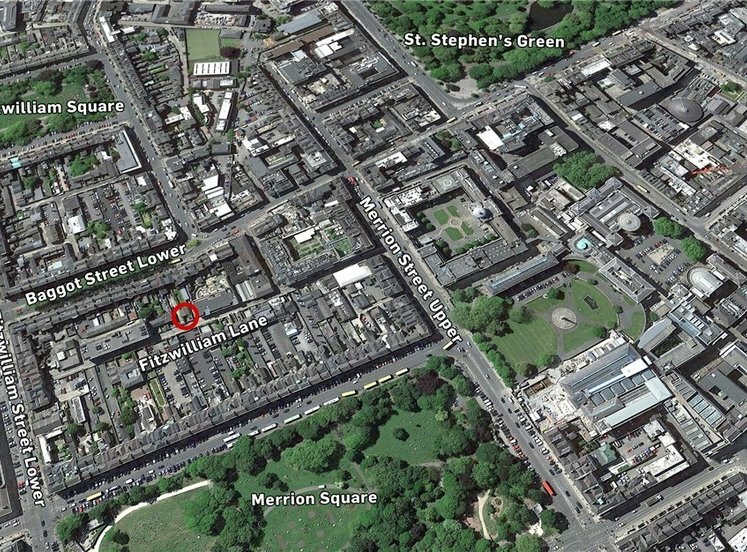 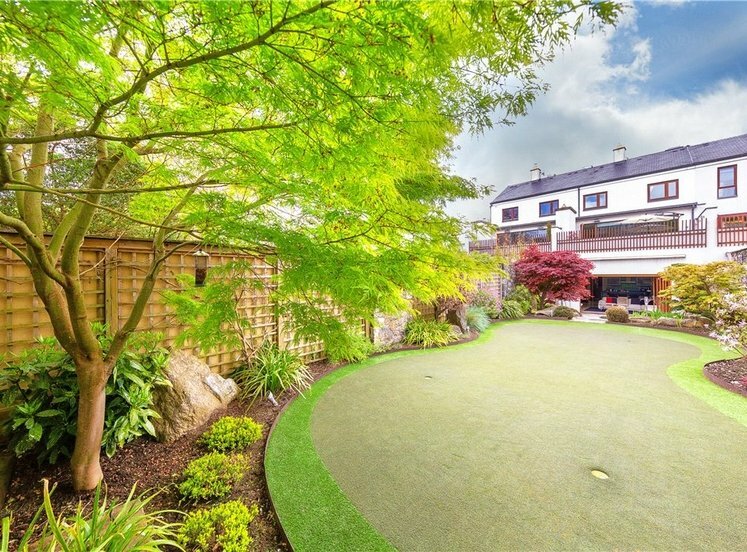 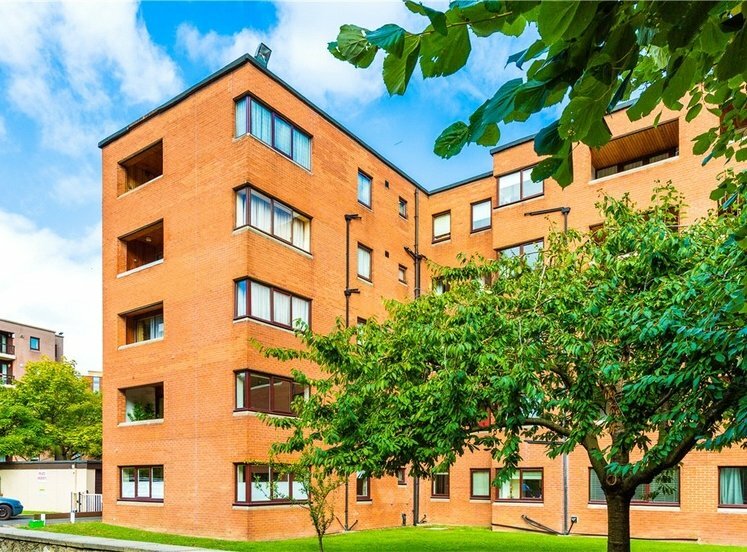 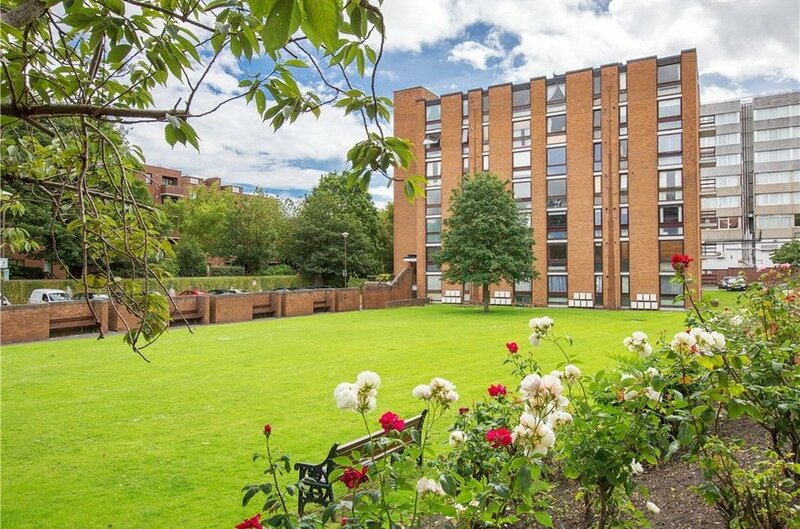 Rowan House is nicely nestled to the back of Mespil Estate; a mature apartment complex in the heart of South Dublin City. 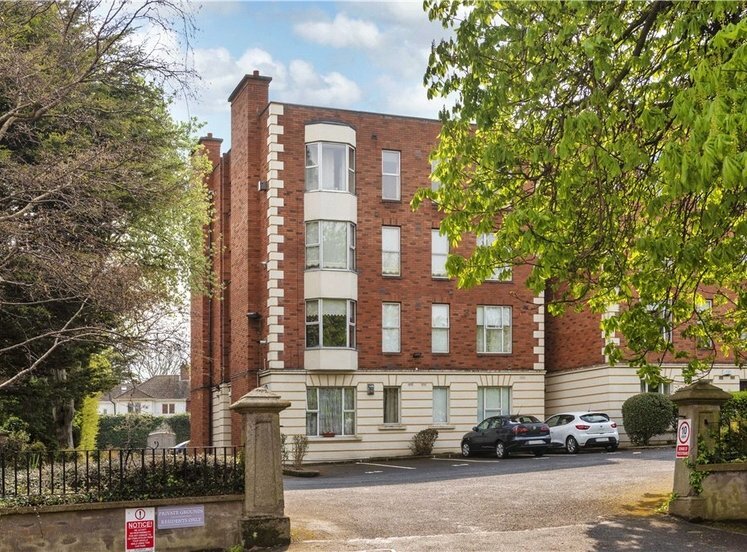 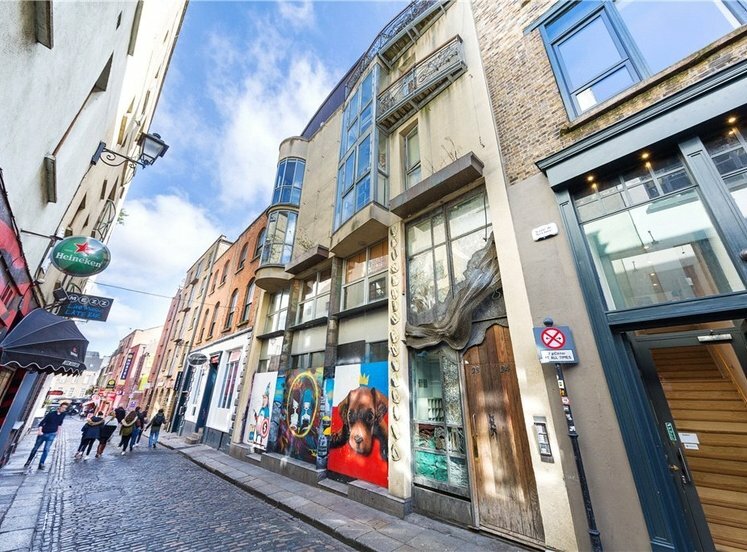 The development is within easy walking distance of all city centre amenities whilst still being near the grassy banks of the Grand Canal. 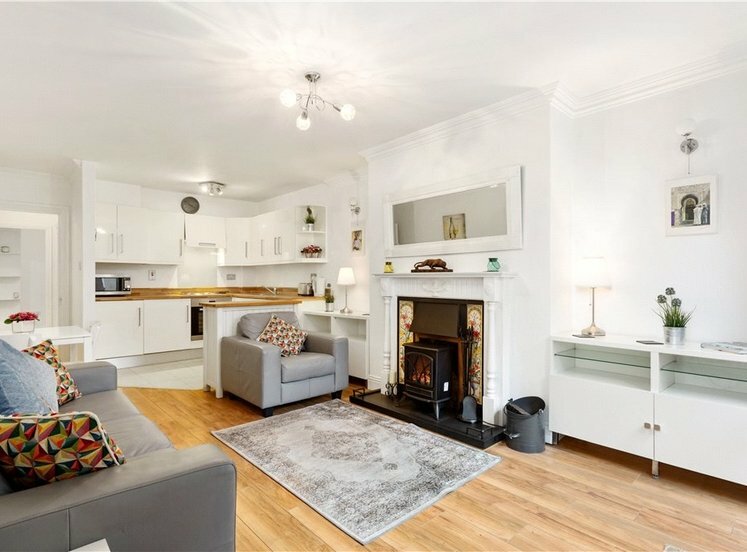 Shops, restaurants and bars are a stone’s throw away and the well serviced bus stop along Sussex Road will take you further afield. 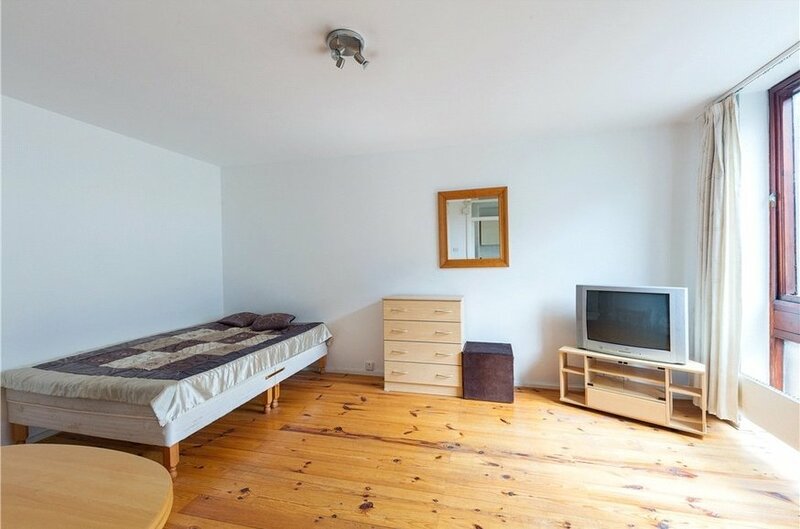 with attractive pine timber flooring, storage unit with hotpress and built-in shelving. 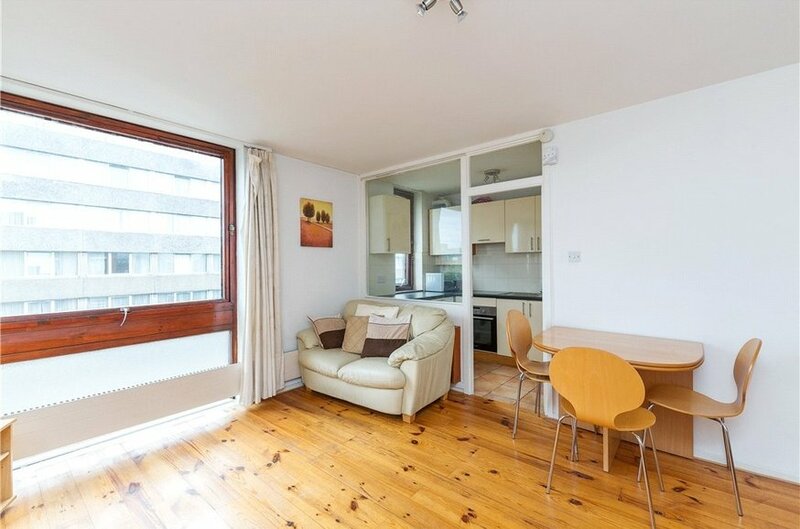 with attractive timber flooring and door to kitchen. 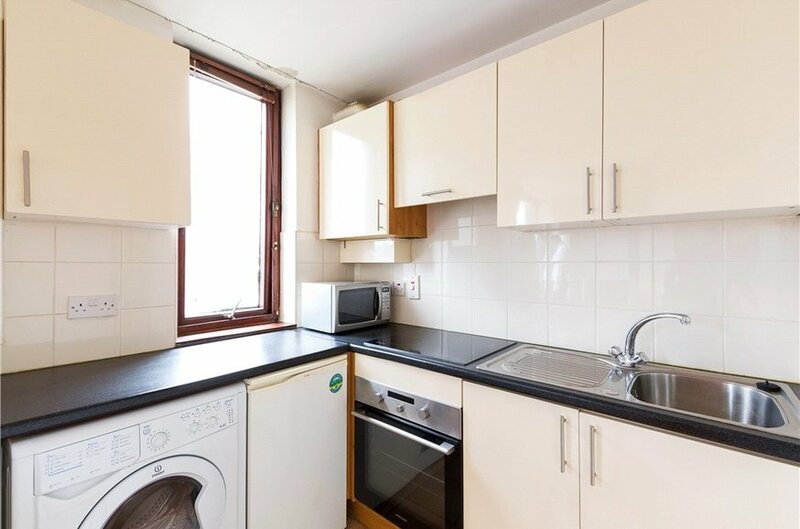 with a range of press and drawer units, stainless steal Samsung oven, four ring Samsung ceramic hob with extractor over, single drainer stainless steal sink unit, plumbed for washing machine, tiled floor, tiled splashback and window to side. 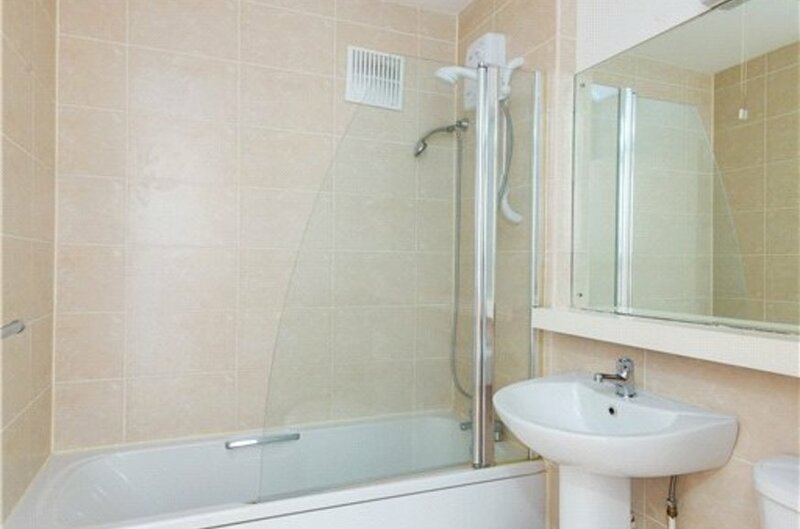 with w.c., pedestal w.h.b., bath with electric shower, tiled floor and part tiled walls.